Memorial Bridge Pai 0.35 Km. Ban Tha Pai School 0.46 Km. Wat Tha Pai 0.46 Km. 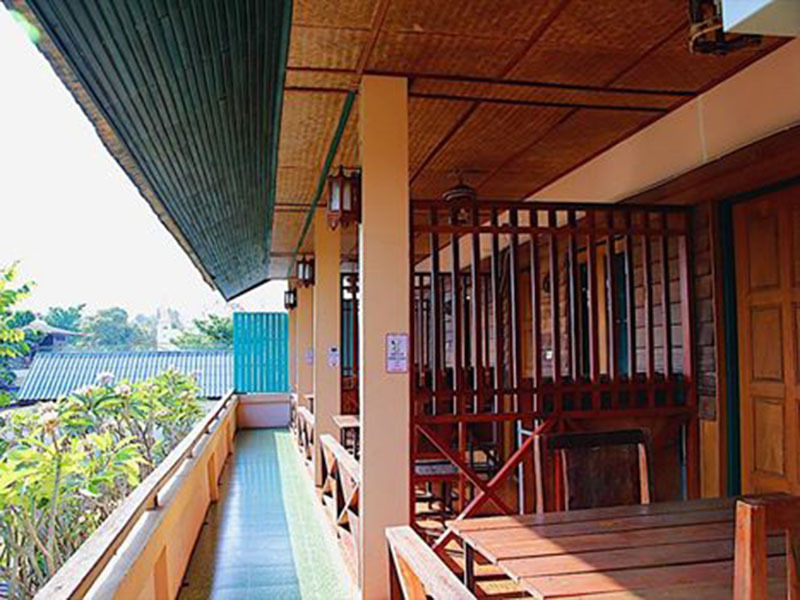 Ban Mae Ping School 1.43 Km. Ban Mae Ping Church 1.44 Km. 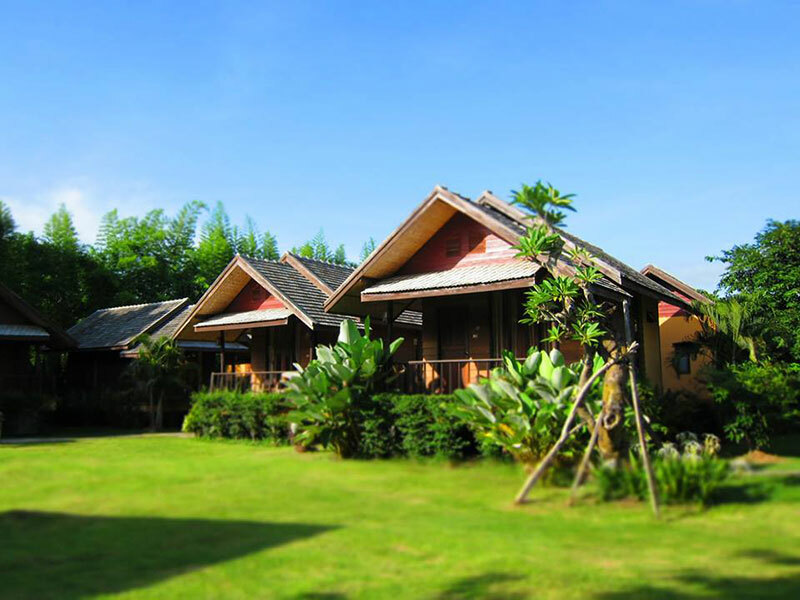 Huai Nam Dang National Park Protection Unit Office 2 Pong Nam Ron 1.56 Km. 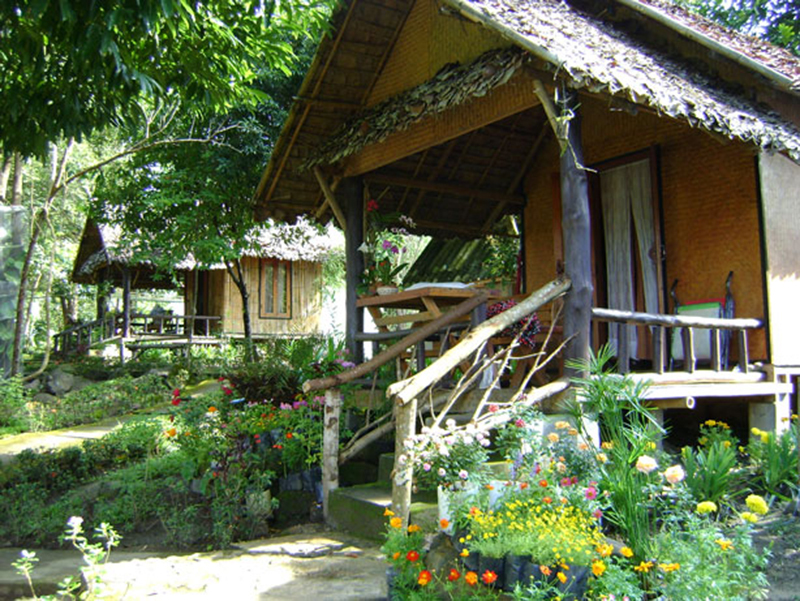 Tha Pai Hot Springs 1.56 Km. Wat Phrathat Jom Jaeng 2.16 Km. MS Forest Preservation and Protection Division 19 Mae Ping 2.69 Km. Hillside Coffee House 5.11 Km. Coffee in Love 5.37 Km. Pa Mai Uthit 12 School 5.64 Km. Wat Mae Yen 5.69 Km. Pai District Education Personnel and Teacher Development 5.71 Km. 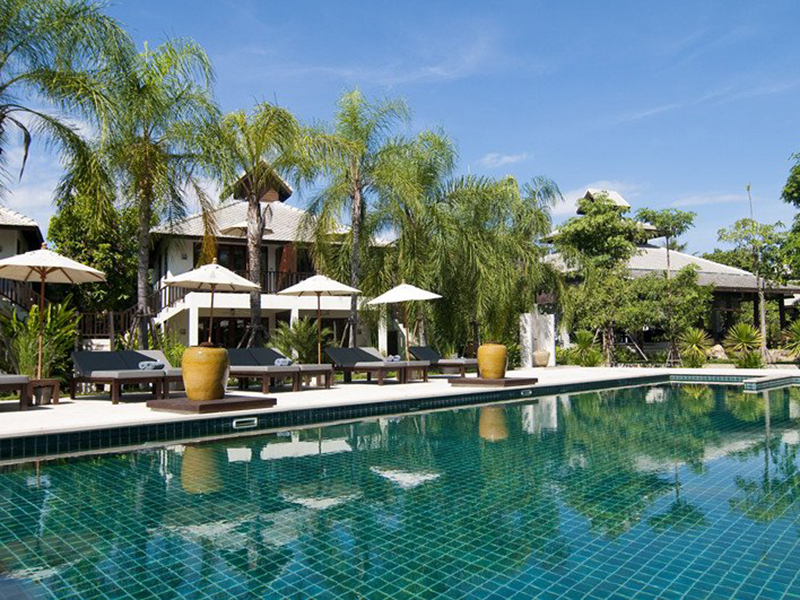 Wat Pa Muang Pai 6.08 Km. Fruit Factory สาขา 1 6.26 Km. ฮ นกฮูก ปาย 6.27 Km. Ban Muang Rae School Pai 6.32 Km. Pai Police Station 6.77 Km. Pai District Provincial Electricity Authority 6.79 Km. Pai Wittayakhan School 6.80 Km. art in chai 6.82 Km. 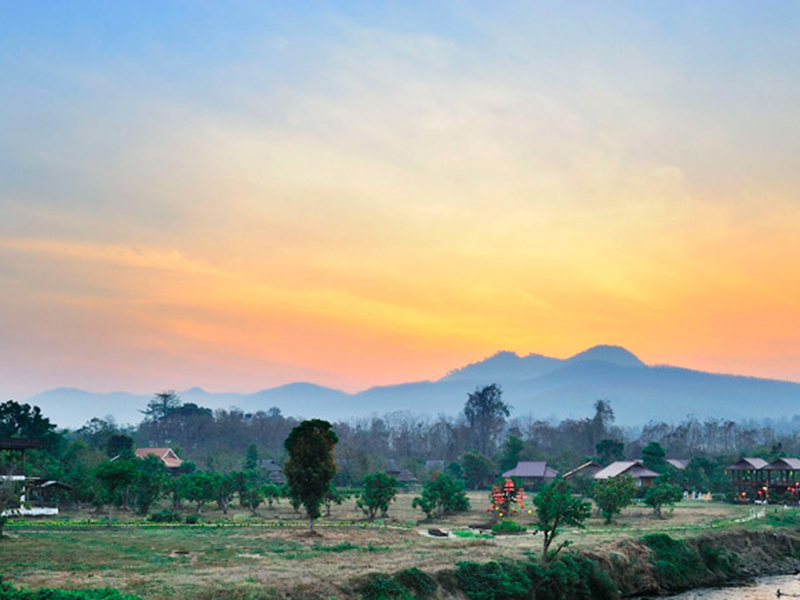 Mae Hong Son Provincial Land Office Pai District 6.84 Km. ชาลี แอนด์ เล็ก 6.84 Km. Wiang Tai Sub District Administration Organization 6.85 Km. 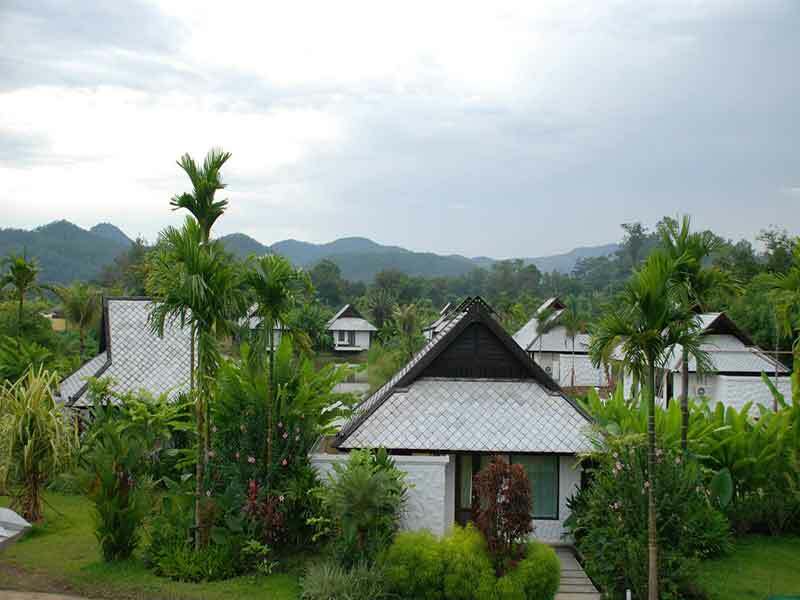 Bura Lumpai is conveniently located in Pai, the resort is a great base from which to explore this vibrant city. 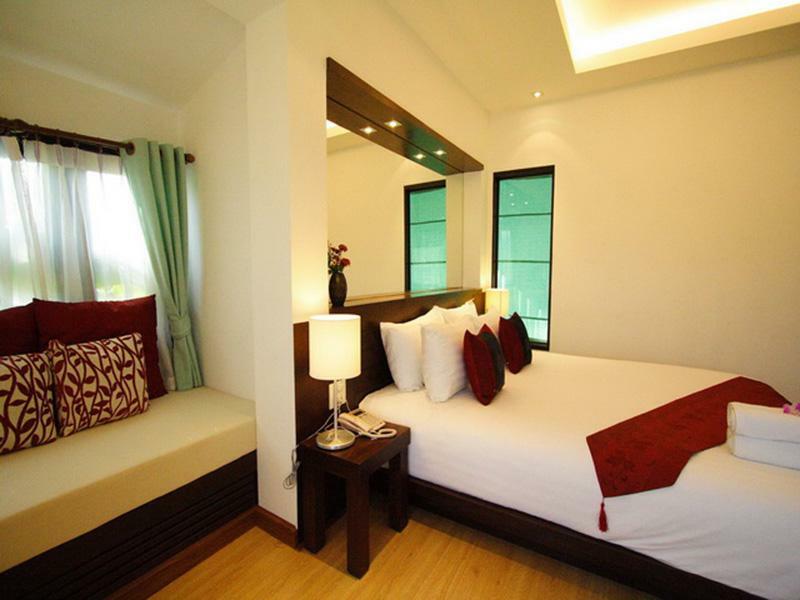 Situated only 9.0 km from the city center, guests are well located to enjoy the town's attractions and activities. 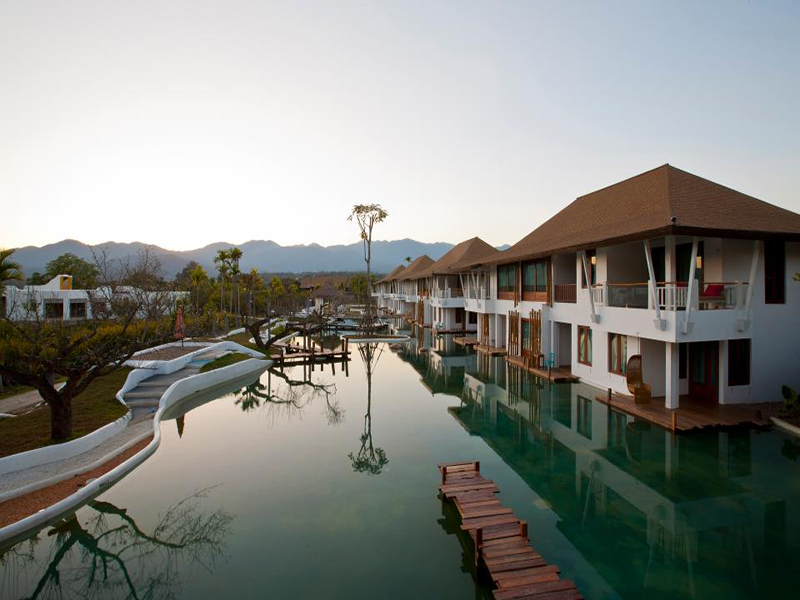 Bura Lumpai is a small but luxury resort, situated by the Pai river, on the highway 1095 opposite to the Pai historical bridge, not far form Pai town and very near Coffee in Love. 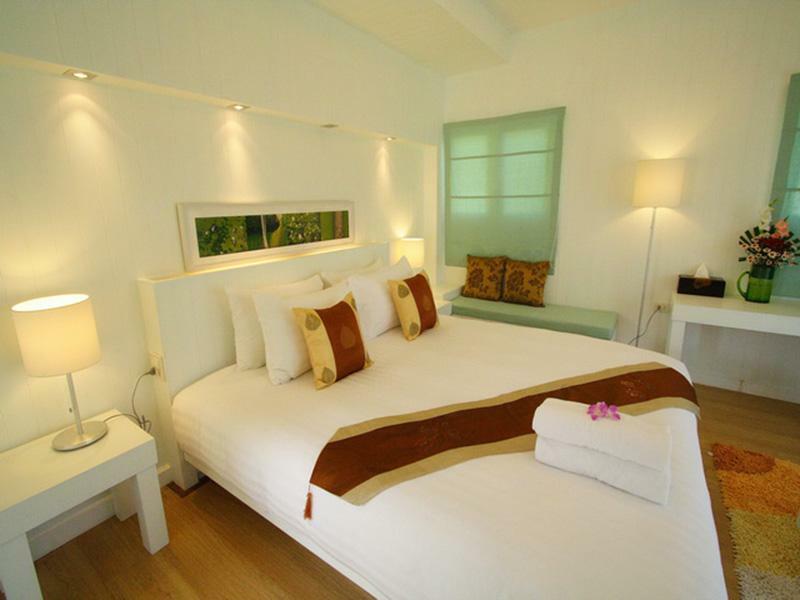 Surrounded by nature, the modern villas at Bura Lumpai feature stylish wooden floors and are decorated with Thai fabrics. 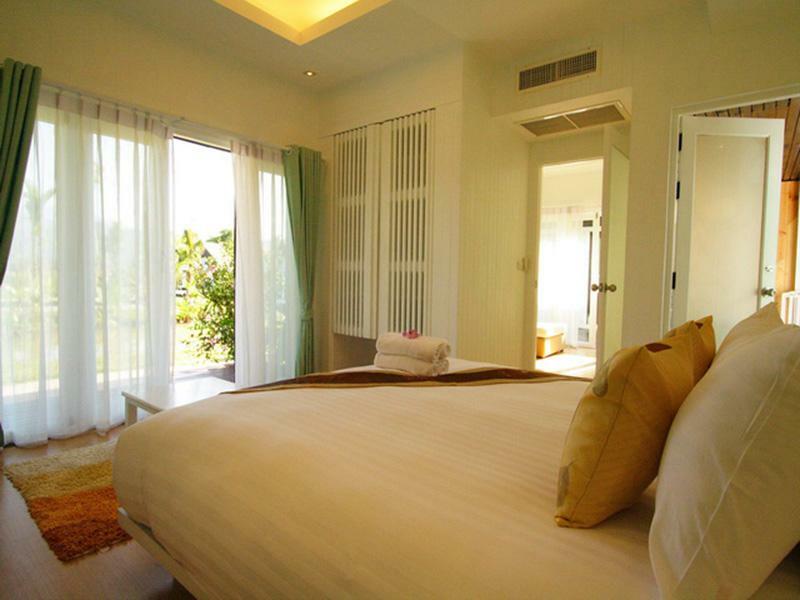 Each comes with a flat-screen TV and minibar. 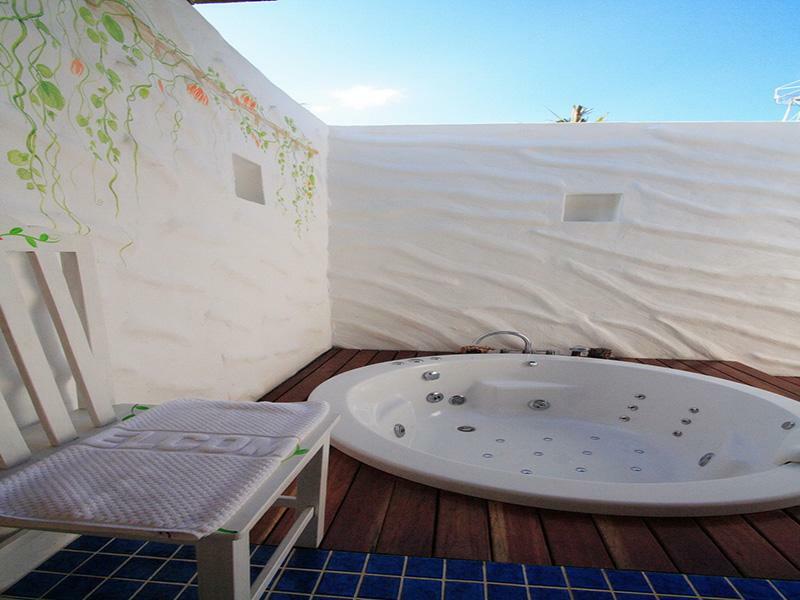 The spacious semi-outdoor bathroom has a jacuzzi bathtub. read more..